The events of 2008 resulted in a significant shift in the way that derivatives are priced in the market. 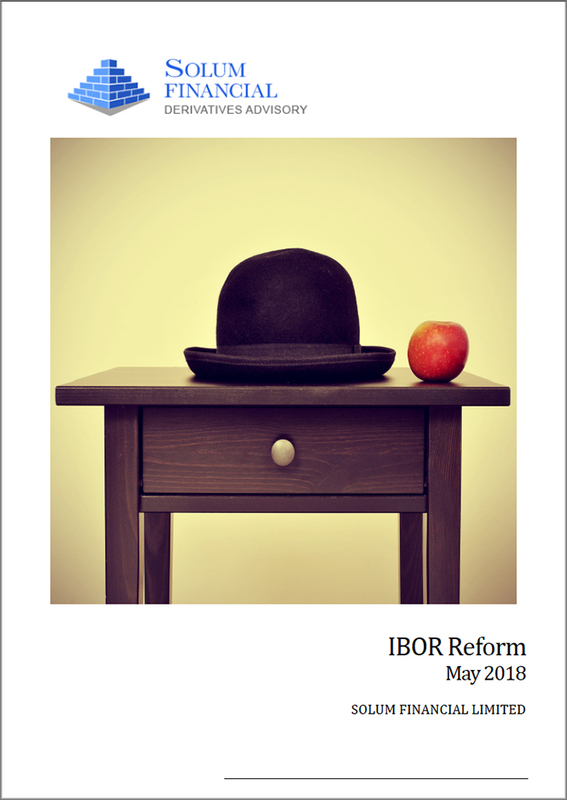 The assumption that cash flows could be discounted at Libor rates was shown to be flawed, resulting in a new market standard for the pricing of derivatives. Furthermore, adjustment for CVA has become market standard and a requirement under IFRS 13. 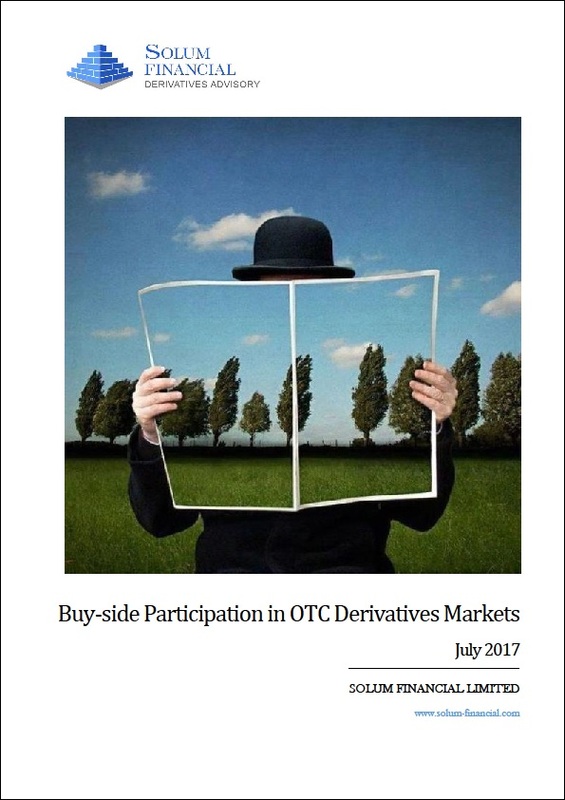 In addition, Dodd-Frank in the US and EMIR in Europe requires the mandatory clearing of standardized OTC derivatives. To better align risk management standards and incentivize clearing across all OTC products, regulators have also introduced higher capital charges for financial institutions in relation to non-cleared bi-lateral derivatives. Both regulatory regimes have a phasing-in process that currently has specific counterparty and product exemptions. From a qualitative perspective (often with quantitative implications), documentation risk must also be evaluated. Not all aspects of the transaction documentation may be recorded consistently, and there may be significant economic consequences of certain terms that may have been agreed to in a different market environment. 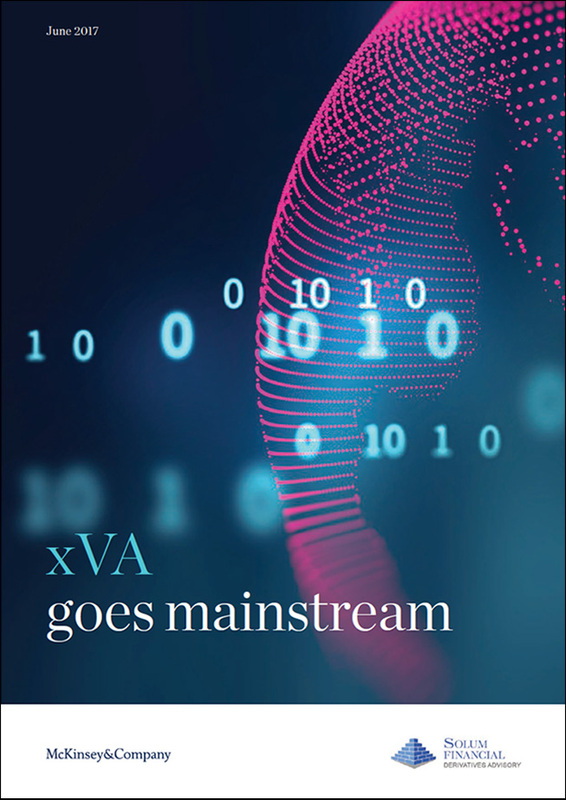 Intimate documentation knowledge may have been lost with personnel changes and accordingly corporates are forced to begin a cumbersome and resource-intensive exercise of reviewing documentation to identify potential sources of risk. The Solum Financial team has a combination of trading, structuring and quantitative skills and experience that uniquely positions us to assist clients in reflecting best market practice in the area of valuation, documentation and reporting. Are you valuing derivatives properly in the context of CVA (link to Structuring and Execution)? Do you need help with P&L explanation? How best to prepare for increasing regulatory complexity and the tools need to manage it? Has an EMIR / Dodd-Frank compliant reporting process been implemented? What are the ongoing regulatory and corporate finance implications of becoming a clearing member? What risks may be lying dormant and/or unknown in your derivatives documentation?